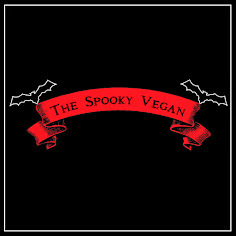 The Spooky Vegan: Only 200 Days to Halloween! 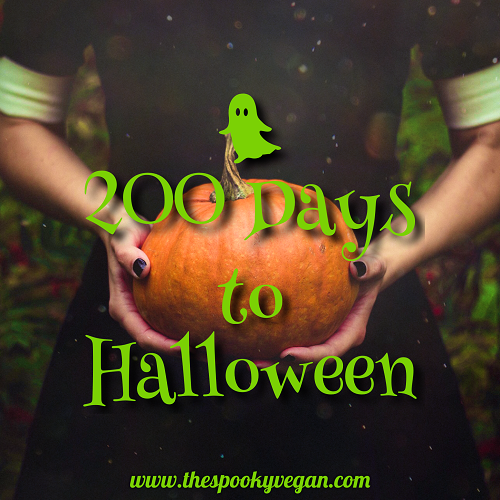 Today marks only 200 days to Halloween!! Not much longer now, right?! 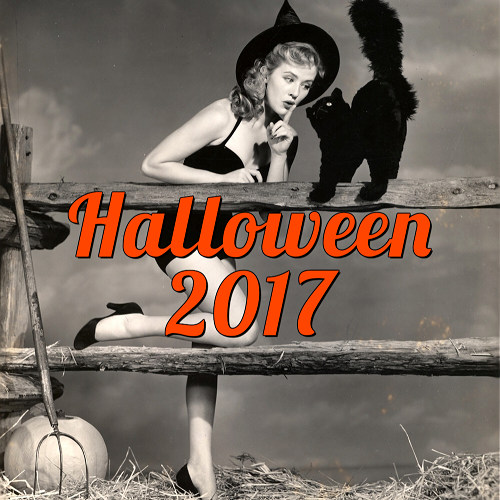 I haven't started planning much for this year's Halloween, besides starting to think about things I want to do when September and October come around. 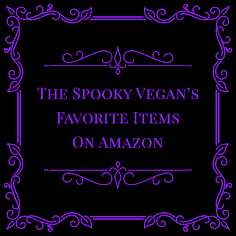 On my list are the usual suspects like the pumpkin patch at Tanaka Farms, Halloween Horror Nights at Universal Studios, Delusion (if it happens this year), Disneyland, Knott's Scary Farm, The Queen Mary's Dark Harbor, etc. I also want to get to some attractions I've never been to, like the Los Angeles Haunted Hayride. 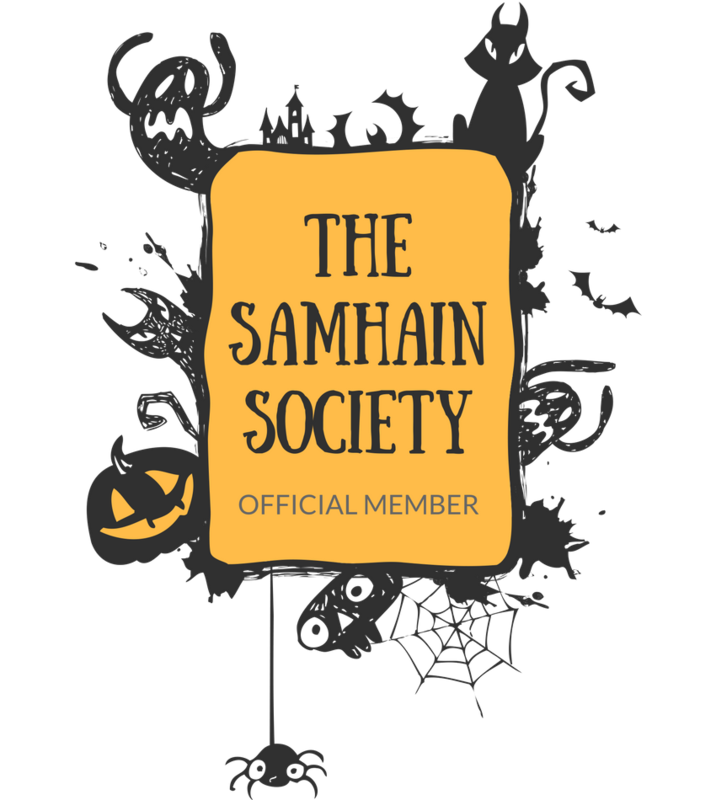 Have you started planning for Halloween 2018? Yep! Been planning since last Halloween and the makes have begun. Judging by how quickly the past 166 days have flown, I thought it best to start early!